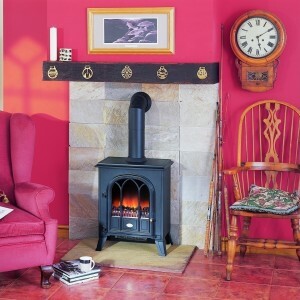 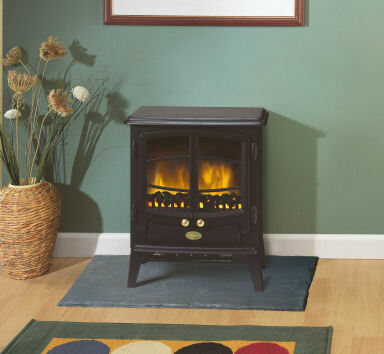 A traditionally styled stove with a healthy dose of modernity, the Tango electric stove is the best of both worlds. 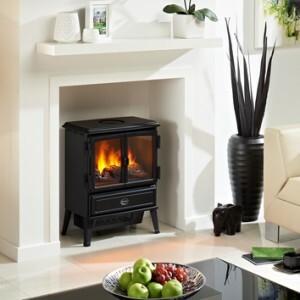 It’s Optiflame technology completes the package, conjuring up realistic flame effects within the coal effect fuel bed. 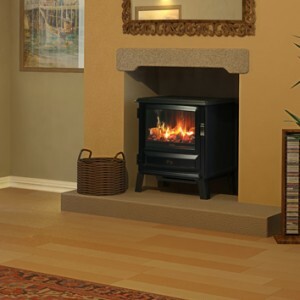 The Tango would be a great addition to your home, as it is compatible with a wide range of interior decorating styles.